You are all welcome. I'm glad to see people like it. Like, nice job, eh? Only those hosers that don't like back bacon don't get it. We'll see, you never know what might happen. LOL Yay! ty for making this! Now I never need to change my bootskin again. Thank you! Anyone out there want to try and make a complete Oh Canada theme? 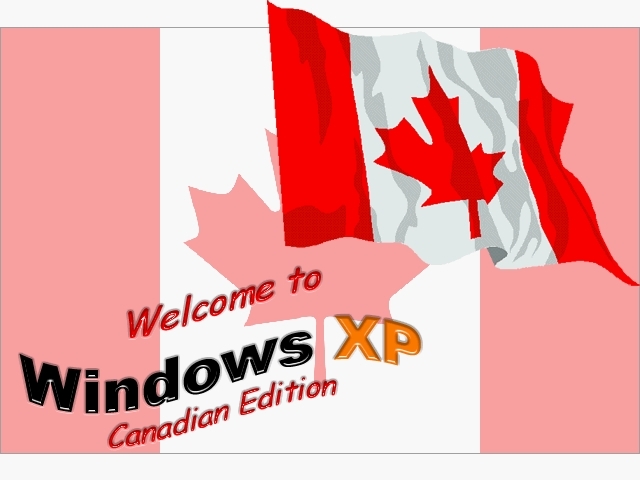 I envision frames with the Great Red Maple waving in the breeze, the capital on the desktop, and an icon-set including the C.N. Tower, the Parliment Building, past Prime Minister, and all the provinces! Come on, any takers? !